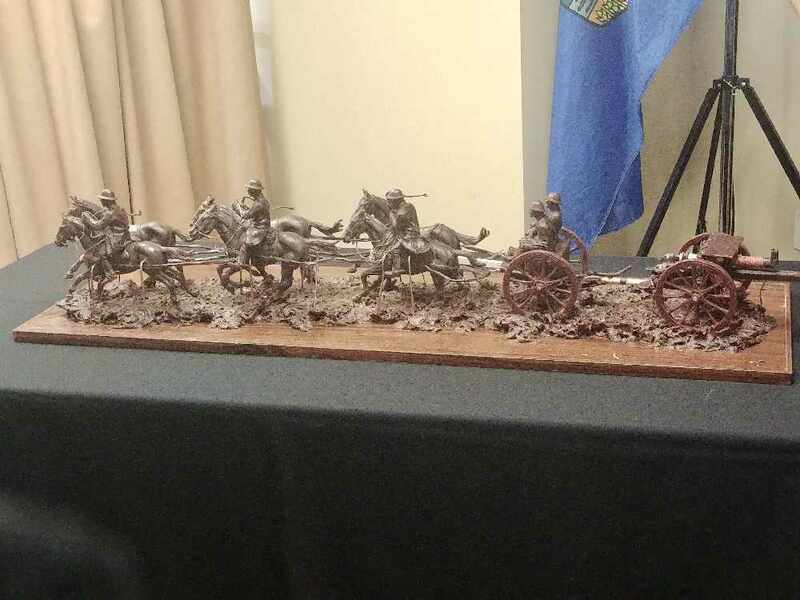 The Lethbridge United Institute has unveiled it's plans for a bronze monument which will be on display at Exhibition Park, commemorating veterans and Lethbridge as an artillery city. The statue will showcase a large bronze cannon and its operators being drawn by horses. 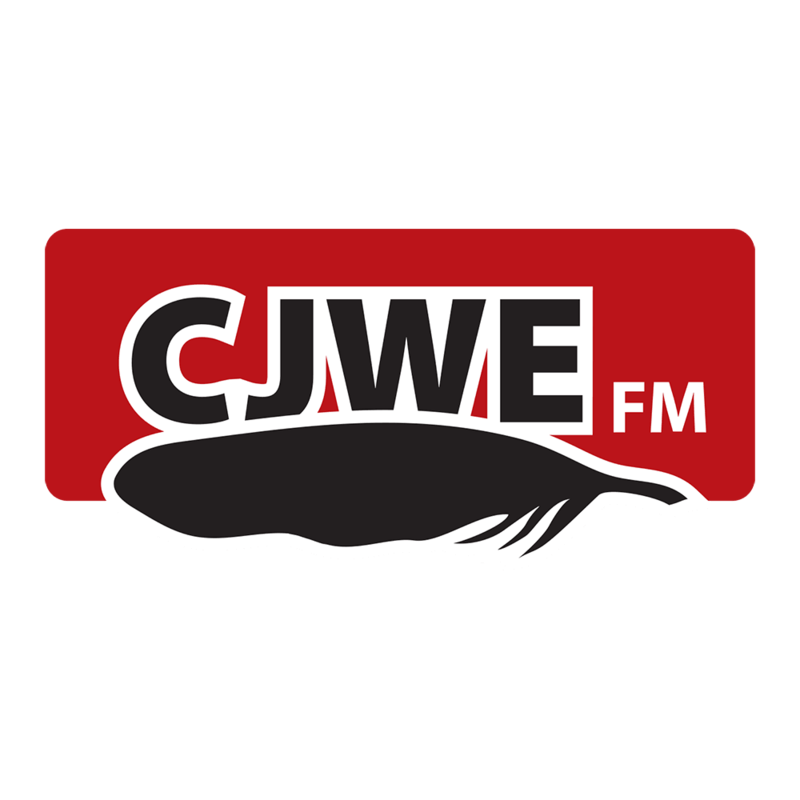 The gun will be a one quarter life-sized re-creation of the last gun to fire in World War I from the Lethbridge 39th battery. Ex Park says using the Exhibition as a prime location for events will draw significant attention to the monument. The association’s website lethbridgeusi.ca will allows visitors to view the model and to learn and share stories of their family connections in contributing to the defence of Canada.